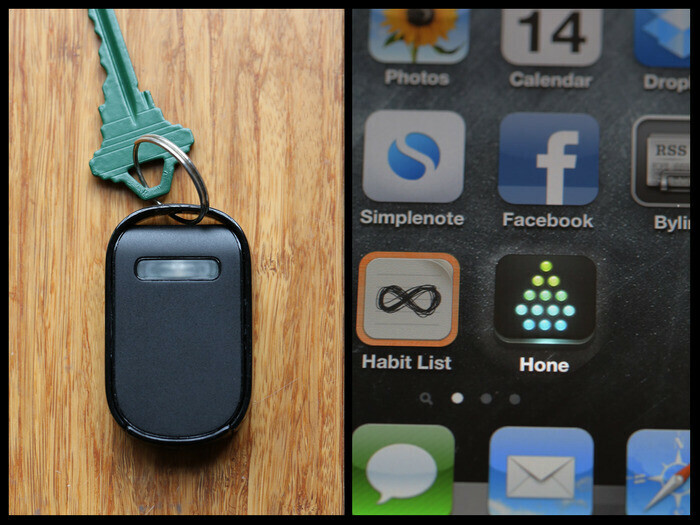 As it name implies, it’s a device that’ll literally hone in to your missing keys. 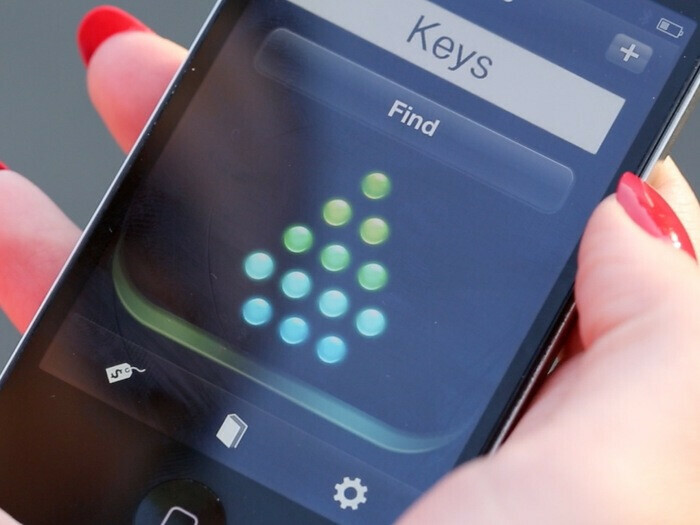 Specifically, it’s a Bluetooth 4.0 device that you attach to your keys, and when combined with its iOS app, you’ll be able to track them down. Essentially, all you need to do is run the app, walk around the vicinity for the app to sync with the Hone’s built in sensor, which will then guide you to its exact location – like as if you’re searching for buried treasure. Since it’s a Bluetooth device, there’s still a limitation of how far you’ll be able to track down your missing keys – and in this case, it’s within 150 feet. Being Bluetooth 4.0 and all, the unique thing about Hone’s offering versus some offerings in the past, is the fact that its battery can last six months before needing a replacement. Right now, the Hone is being funded as a Kickstarter project, and from the looks of it, the nifty gadget easily surpassed its goal of accumulating $46,000. 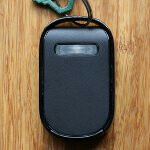 For those of you interested, you can put in a pledge of $49, which will grant you a unit of your own – battery included! Sweet idea. Hope it comes to Android. I haven't lost a key since I was 11. Locked out until mom got home from work... then had to deal with the repercussions for losing the key. Lesson learned. Haven't lost a key in decades. For those prone to misplacing things, I would suggest getting one of these things. Or face the wrath of Mom! What happens when you lose your phone and keys?